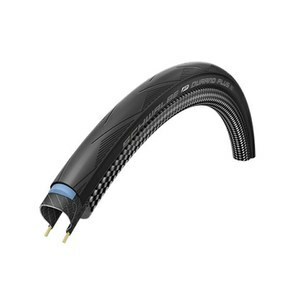 Schwalbe cycling tyres are a specialist brand that can't simply be bought anywhere. 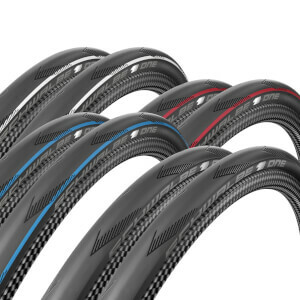 Manufactured intricately and precisely, these tyres are better than the average and come with their own mark of quality. 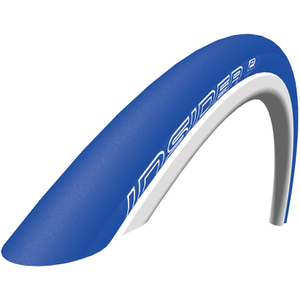 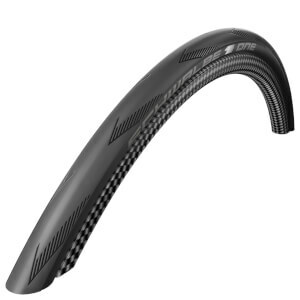 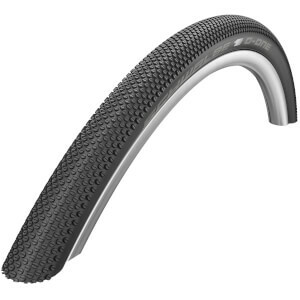 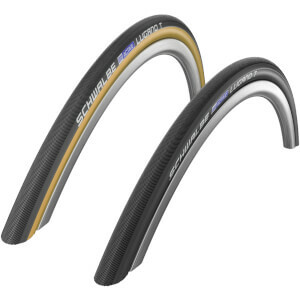 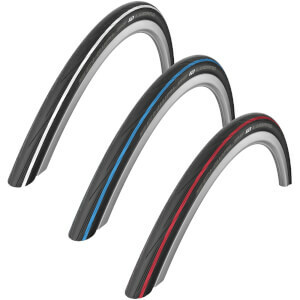 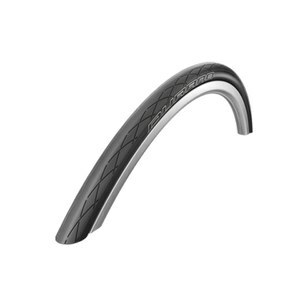 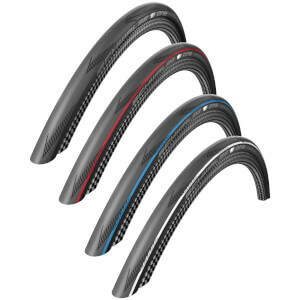 For a Schwalbe of your own, have a look on this page at the products below.